“Success doesn’t just end up on your lap. 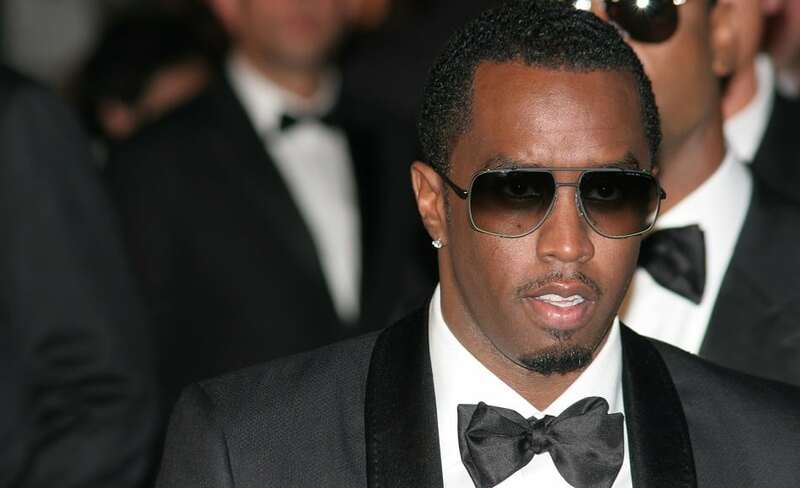 You have to work, work, work, and work some more,” says P. Diddy. He knows a lot about hard work and it’s certainly paid off for him as the Grammy-winning musician has many accomplishments under his belt, including being at the top of Forbes’ top 10 list of highest-paid musicians in 2017. He has an estimated net worth of $820 million.